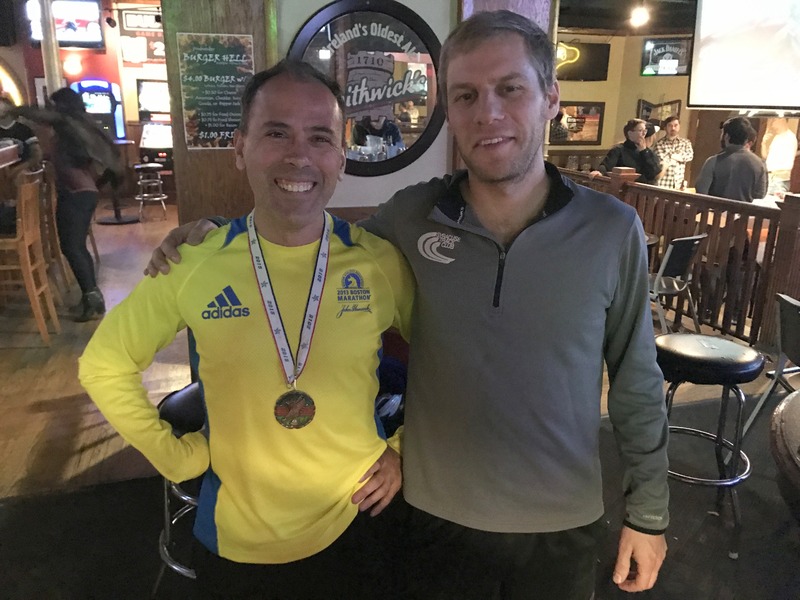 3/25/2019 – Mauricio Beltran was awarded the Monday Medal by Dan Powell for being positive and a great person to be around. Awesome! 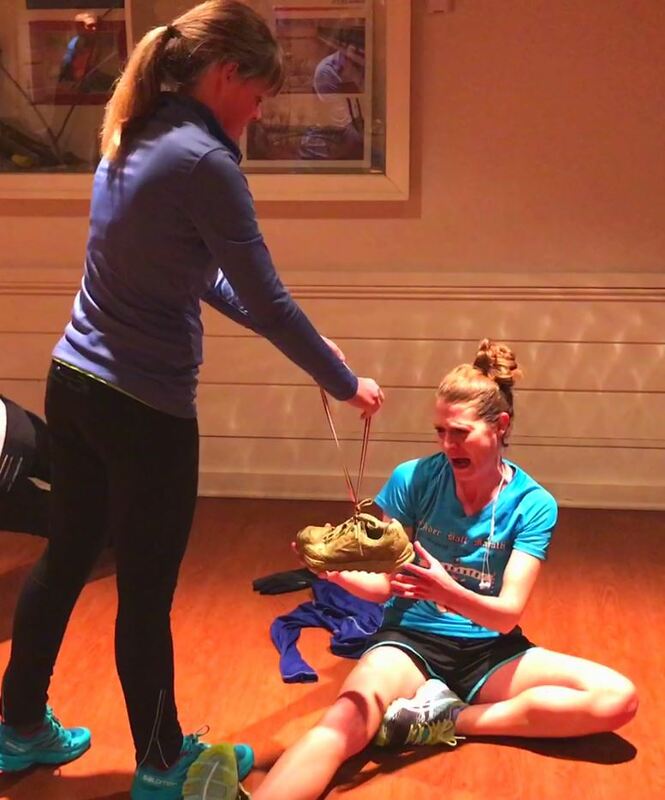 2/4/2019 – Veronica was “crowned” the “Queen of the Monday Run” by Sarah Mikesell. 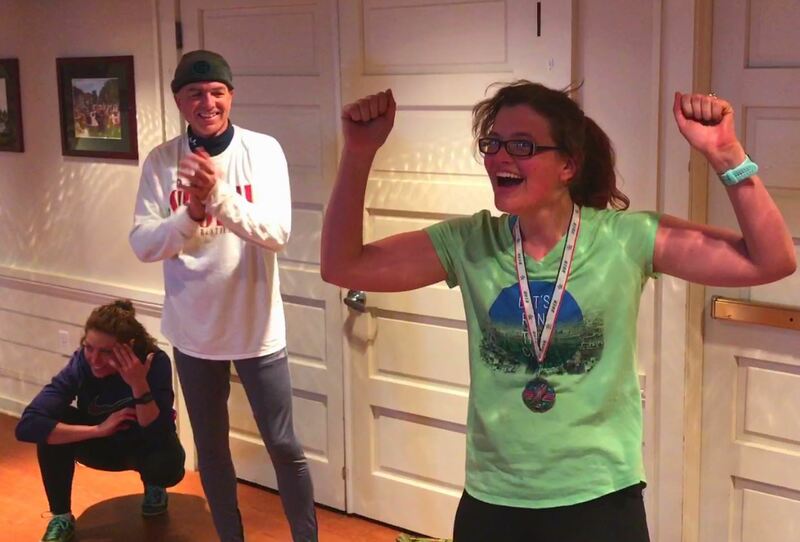 1/14/2019 – Sarah Mikesell for being ‘Incredible’ from Guy Leffel. 12/10/2018 – Guy Leffel for ?? 10/22/2018 – Anna Miller for getting out of the Porta Pottie during the Fall 50 before it blew over in the high winds from Sarah. 10/15/2018 – Sarah Mikesell for an awesome new PR at Lakefront Marathon (3:15) from Maricio. 10/8/2018 – Maurico Beltran for running at 3:05 for his first Marathon (Lakefront) from Nich. 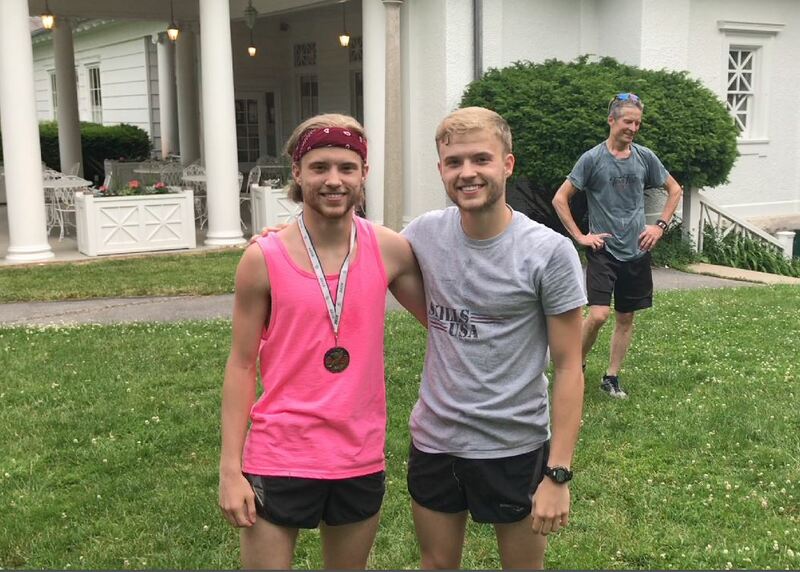 10/1/2018 – Nich Brehm for coming back to OMG after a (too) long absence and being Patrick’s running buddy. 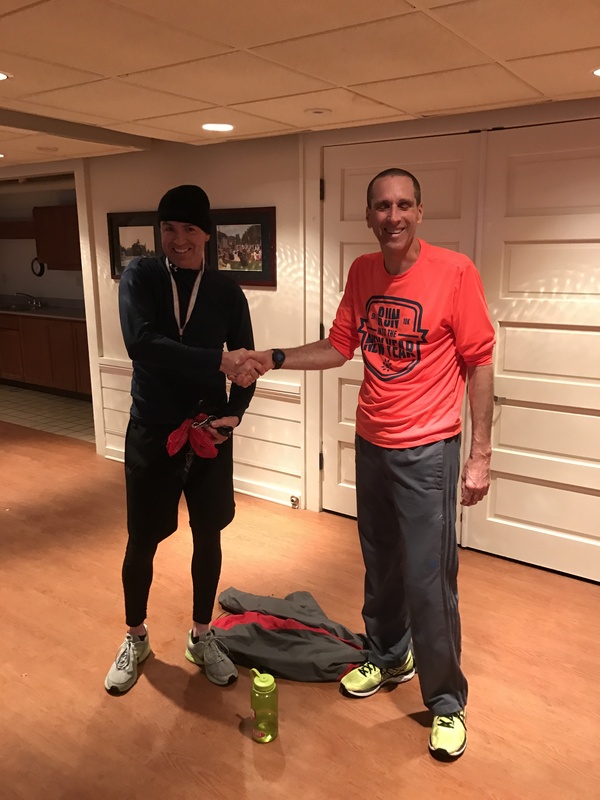 7/2/2018 – Travis Owens for showing up for his first run (Tuesday) in a pouring rainstorm. 6/4/2018 – Cat Lisco from Veronica for buying at new house! 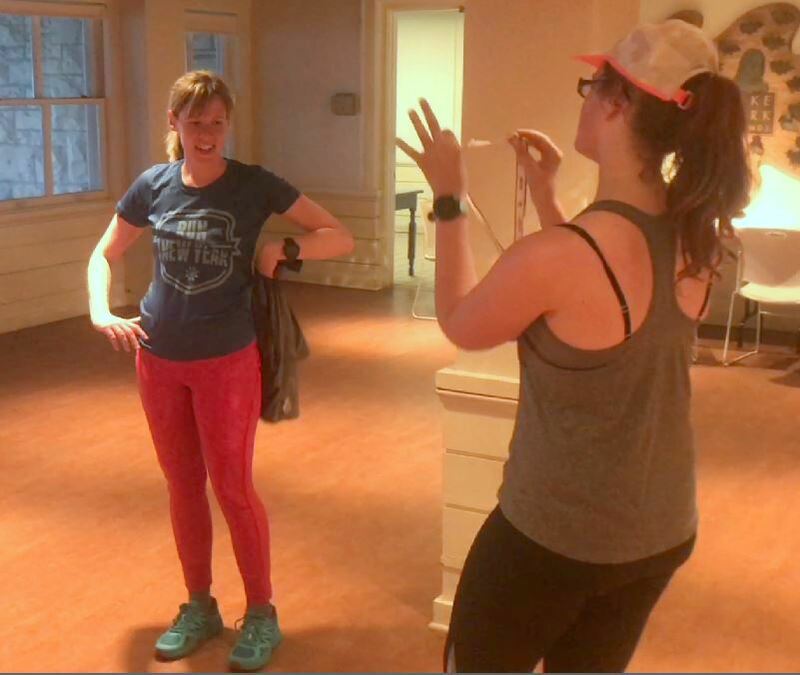 5/21/2018 – Laura Walker from Matt for her amazing recovery from a winter injury. 5/14/2018 – Matt Anderson from Guy for his first run with OMG! 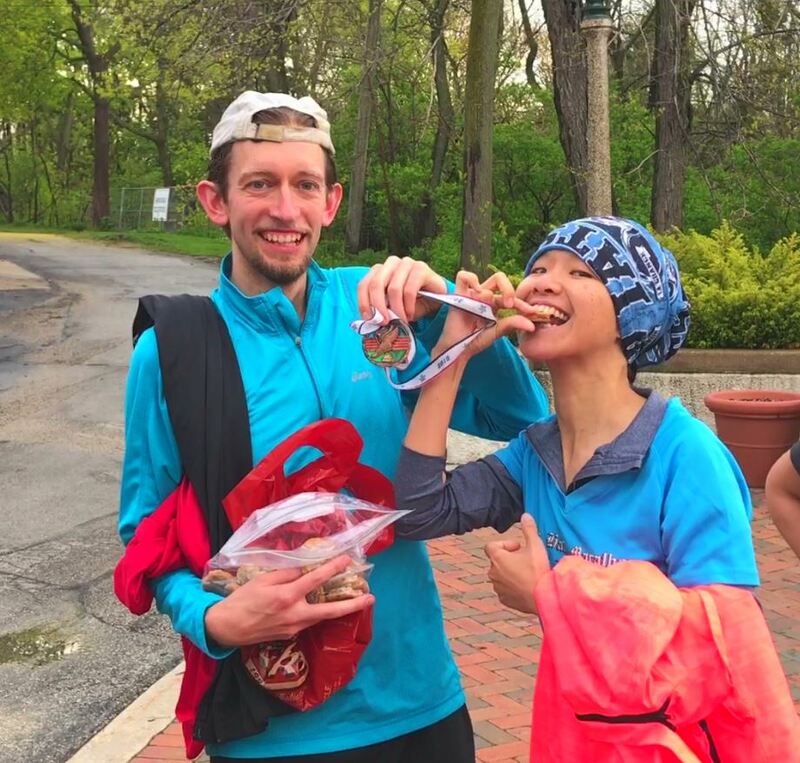 5/7/2018 – Guy from Cammie for running at 10k PR! 4/30/2018 – Cammie Beck for new PR at the Boston Marathon finding an amazing brunch spot in Boston the day before the race. 4/23/2018 – Brian Robertson for new PR at the Boston Marathon in the wind and rain and cold! 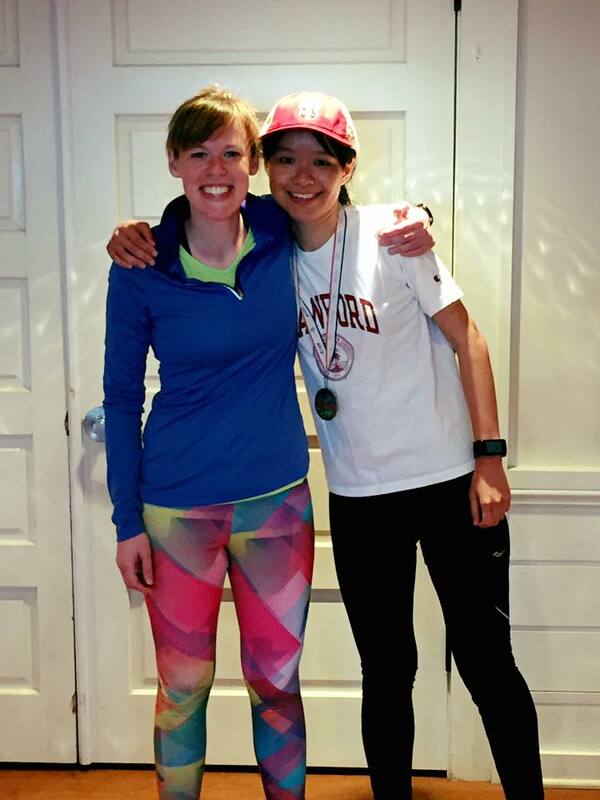 4/16/2018 – Sarah Mikesell for new PR at the Boston Marathon in the wind and rain and cold! 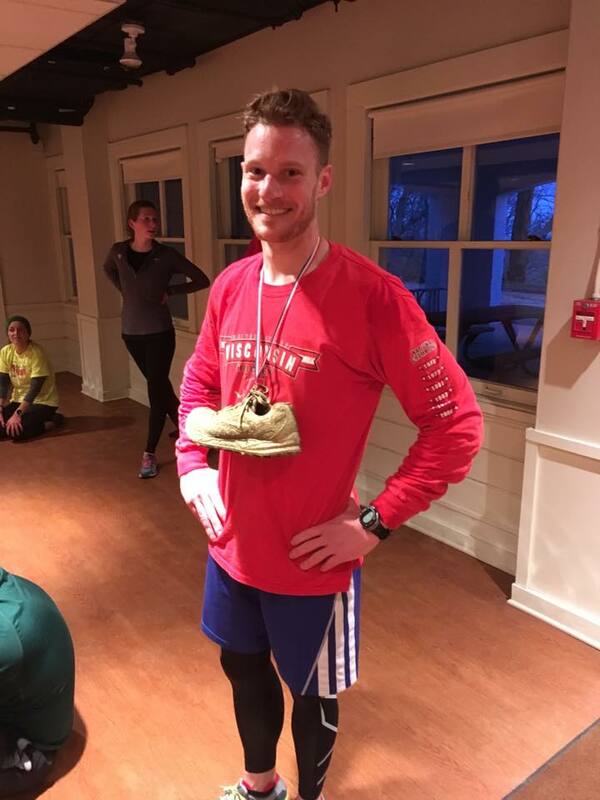 4/9/2018 – Caci Dishman for running the Boston Marathon (next week). 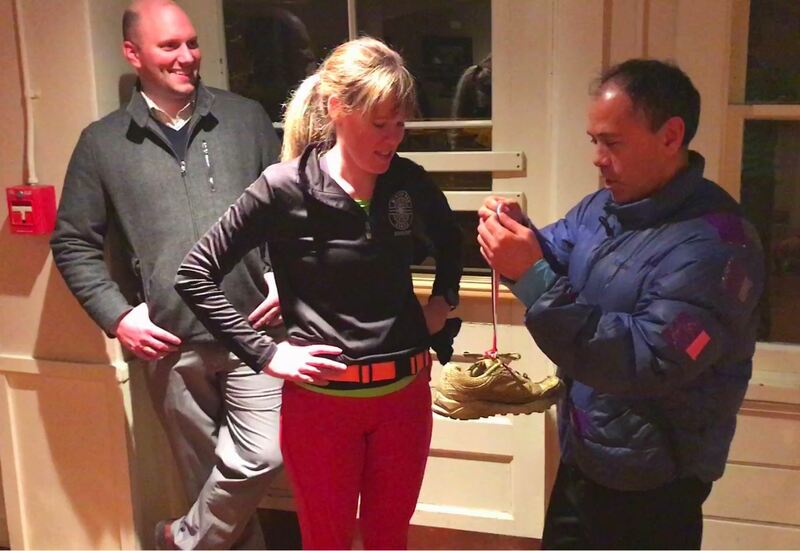 Caci will award the Monday Medal to one of the many OMGrs also running Boston next week. 4/2/2018 – Michael De Vogel for keeping Patrick company on Monday runs for many weeks. 3/26/2018 – Laura Hendrick from Caci for planning the Monday Meal this week. 3/19/2018 – Caci Dishman from Mauricio keeping her company during the windy cold Street run. 3/12/2018 – Mauricio Beltran from Laura Hendricks for being the most enthusiastic new member of OMG. 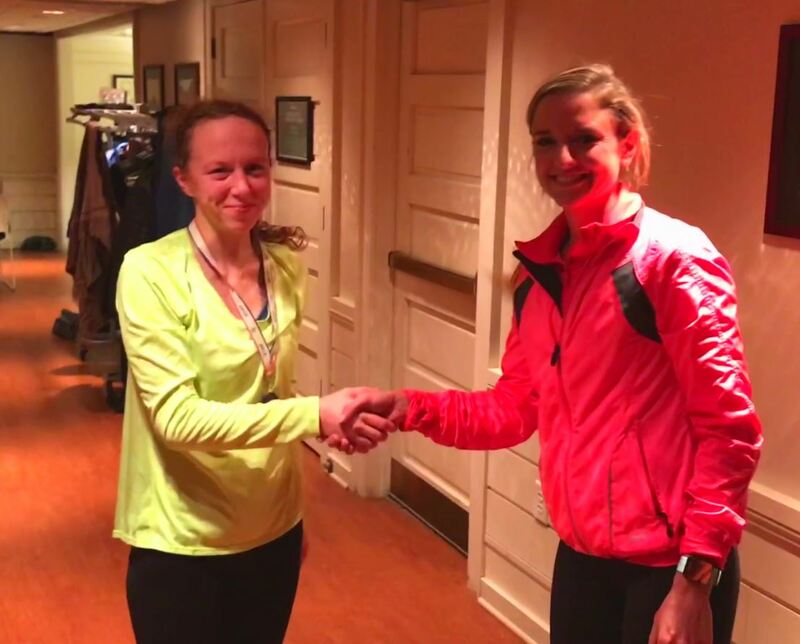 3/5/2018 – Laura Hendricks from Kenzie Schroeder (proxy Patrick in her absence) for the most falls while running in the month of February! 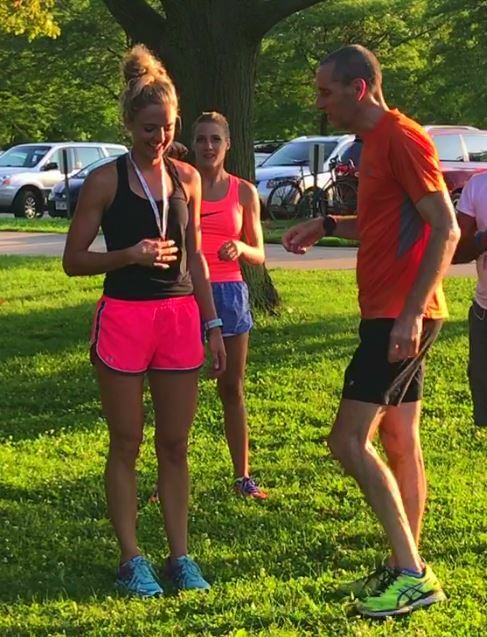 2/26/2018 – Kenzie Schroeder from Kaitlyn Wright (who cleaned the medal for us after three years of being gross) for being a co-planner for the upcoming OMG Downtown Donuts Run. 2/19/2018 – Katilyn Wright from Dan Sibbernsen for kicking Sarah’s @ss at the Cupid Shuffle run. 2/12/2018 – Dan Sibbernsen and Sarah Riutta, an OMG original couple, in celebration of their engagement in Door County on Sunday 2/11/2018!! 2/5/2018 – Patrick Bieser for graciously accepting the invitation to officiate at Shelley and Alex’s wedding this summer! 1/29/2018 – Shelley Gibson & Alex Herum, an OMG original couple, in celebration of their recent engagement. 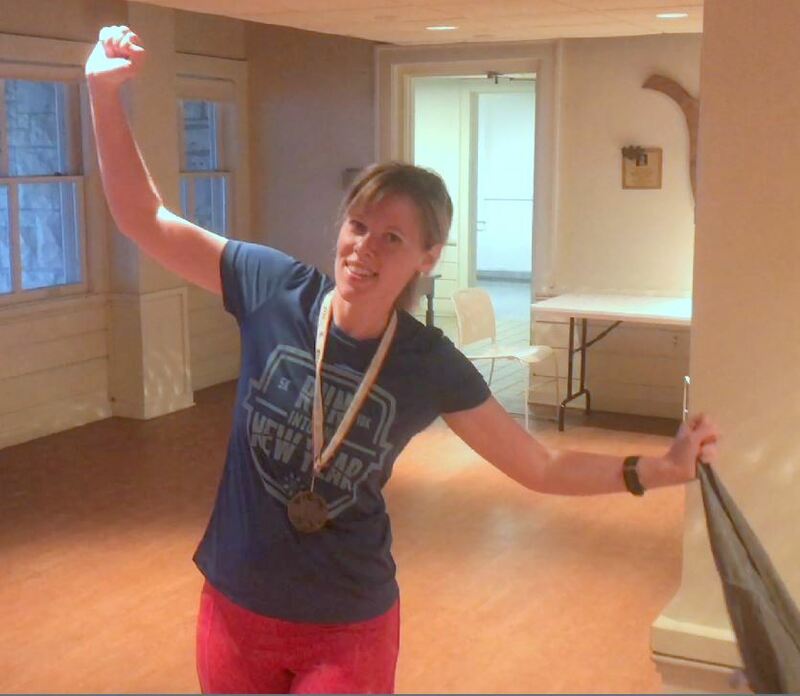 1/22/2018 – Sarah Mikesell for organizing the Monday Meals in January and running a torrid pace on the Monday run. 1/9/2018 – Neha from Suzanne (Kate Betka) for keeping her company after they both came late to the run. 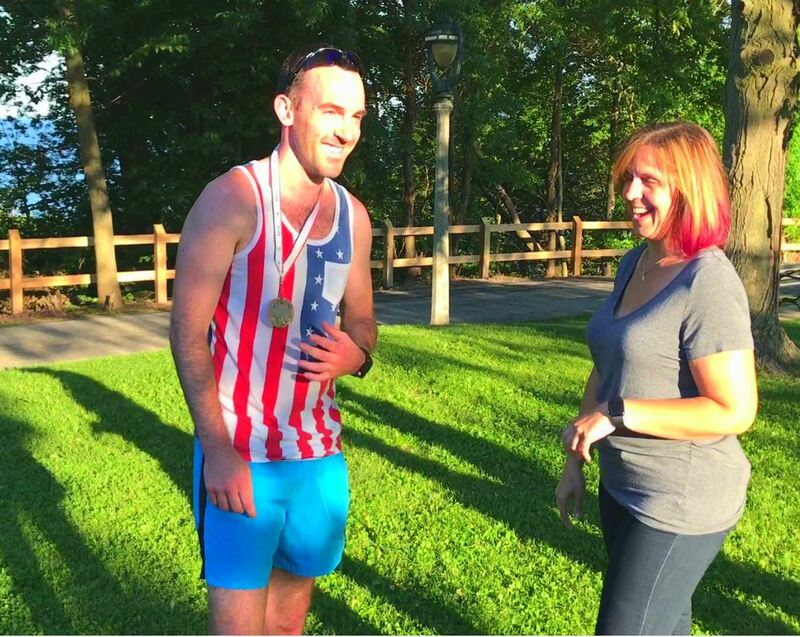 7/17/2017 – Marcus Walz for inspiring Cammie to run faster. 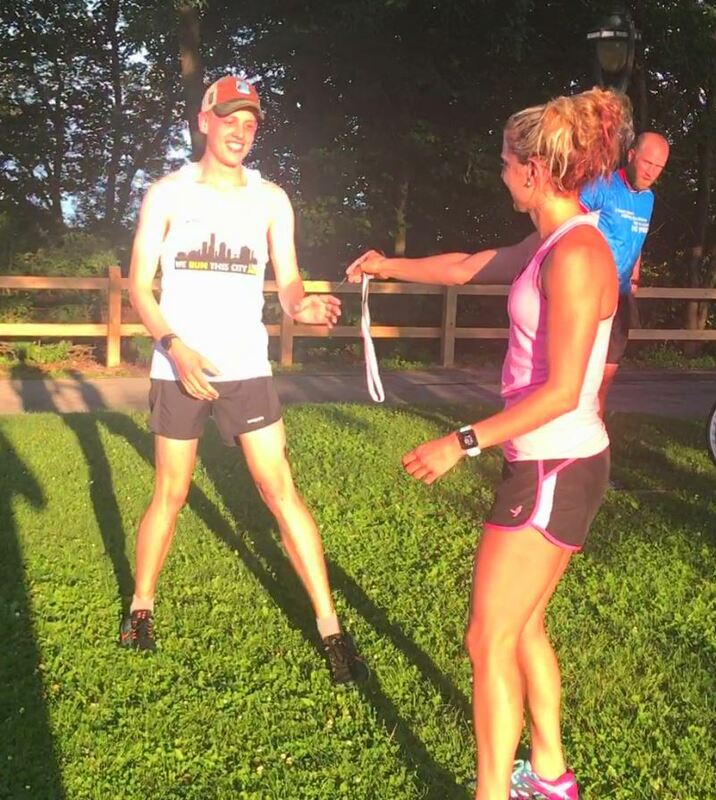 7/10/2017 – Cammie Beck for taking a minute off her hill repeat average mile time week-to-week. 7/4/2017 – Thomas Wells for wearing his red white and blue for our Fourth of July run. 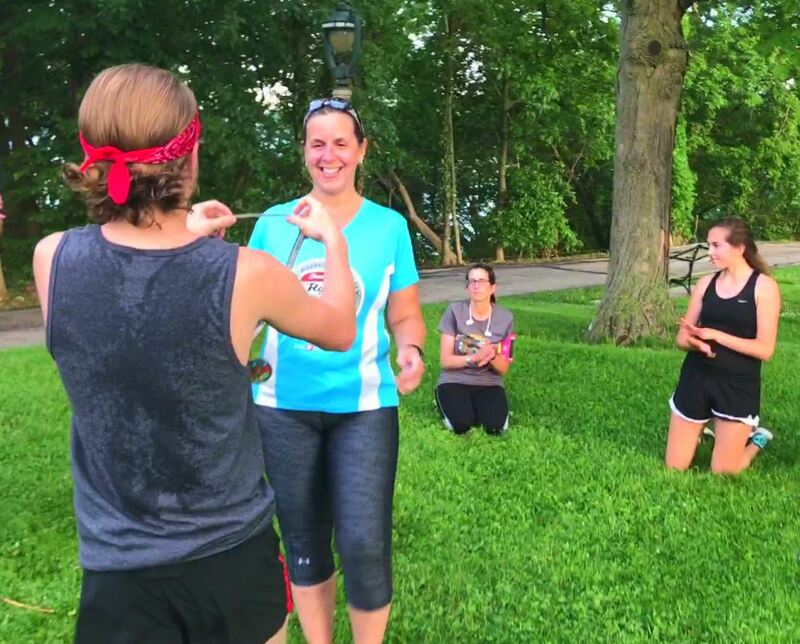 6/20/2017 – Nicole Weeks for running her first quarter marathon after coming off an injury. 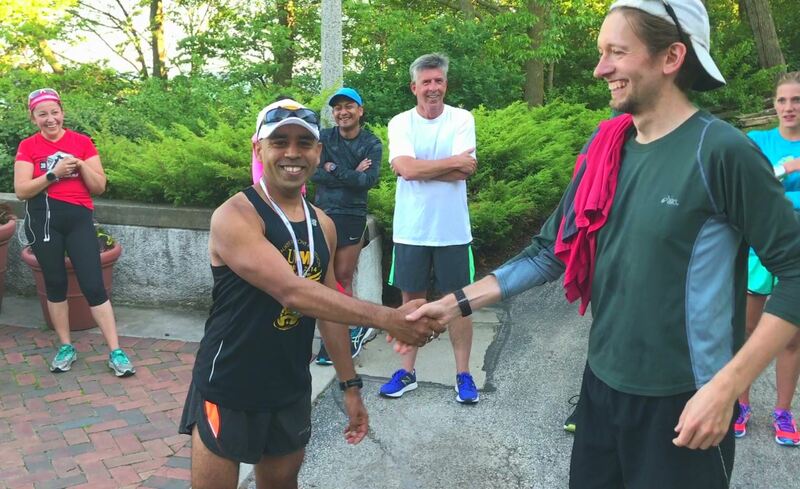 6/5/2017 – Arun Sakar for finishing a 100 mile race in the mud and rain and heat. 02-27-2017 – Brenna Skelley – Golden Sneaker Award (Andy lost the Monday Medal) for wearing purple, which is Andy’s favorite color. Spring 2015 – Joe Campagna Awards the First Monday Medal to…..